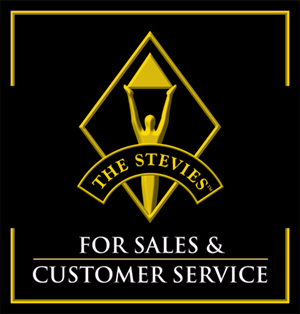 Shepherds Friendly is pleased to announce its shortlist in three categories in the 13th annual Stevie Awards for Sales and Customer Service. More than 2,700 nominations from organisations of all sizes and in virtually every industry, in 45 nations, were evaluated in this year’s competition. Finalists were determined by the average scores of more than 150 professionals worldwide, working in seven specialised judging committees. 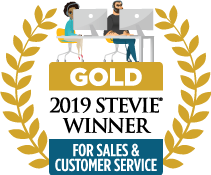 A full list of the companies that we have been shortlisted with is available to view here. Winners will be revealed at the award ceremony on Friday, February 22 at Caesars Palace in Las Vegas, Nevada. Wish us luck!